Kolasin – Employment and Social Affairs Platform Project (ESAP) of the Regional Cooperation Council (RCC) supported the Montenegrin Ministry of Labour and Social Welfare by providing technical input and assistance to a national workshop on preparing the new Labour Law. 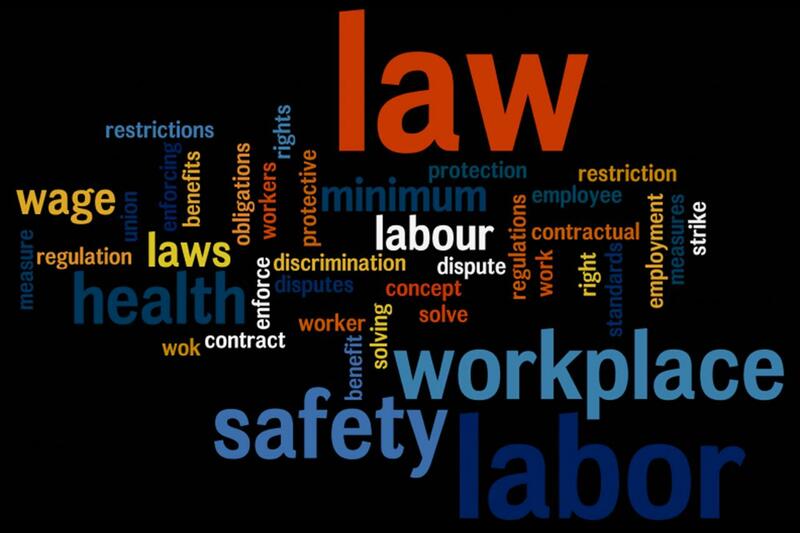 ESAP, through its expert advice, presented the experiences of the European Union (EU) in the transposition of its directives into national Labour Laws and possible solutions in addressing legal issues. This support also contributed to the harmonisation of social dialogue between the relevant parties on all the issues that need to be considered in the finalisation of the new Labour Law. One of the ESAP objectives is to provide technical assistance to support national processes related to the preparation, monitoring and follow up of national employment, labour market and social affairs strategies, action plans and/or measures, as well as other priority areas under the mandate of Ministries of Labour and Public Employment Services, who are the beneficiaries of this assistance.